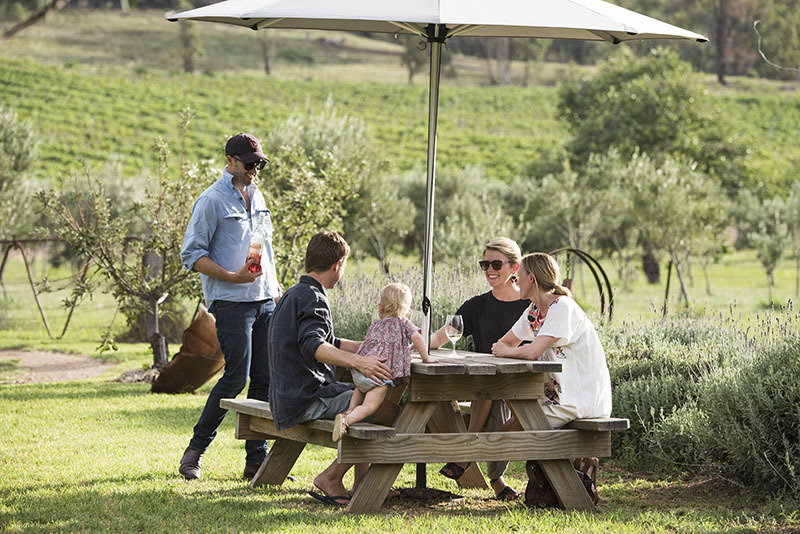 The Rosby Cellar Door and Sculpture Garden is a truly unique Mudgee wine and art experience where cellar door wine tastings are conducted casually outdoors in the Rosby Sculpture Garden. Feel free to drop by for a tasting with Gerry or experience a guided Sculpture tour with Kay and embrace the Rosby experience. Throughout the year the Rosby Cellar Door exhibits work from a range of emerging and established artists.